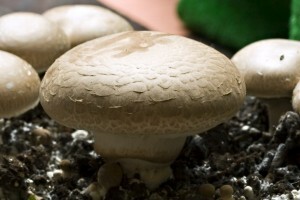 Did you know that in the 1990’s British Columbia had the highest per capita mushroom consumption in North America? 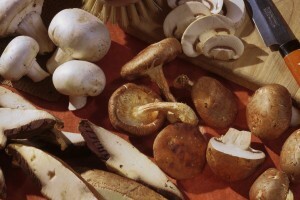 In those days, mushrooms were still grown on small family farms and were shipped to a co-op facility for cleaning, grading or further processing into sliced or canned mushrooms. 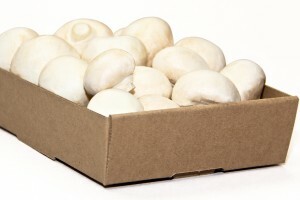 Today most button mushrooms are grown in large corporate farms that handle their own cleaning, processing, packing and shipping direct to the customer. However, the packaging hasn’t changed much with corrugated trays still being the packaging of choice for bulk 5lb and 10lb mushrooms thanks to their ability to wick away some of the moisture in those mushrooms. Whether a self-locking designed box for small specialty and exotic mushrooms or a machine erected die cut tray for large volume use, Crown Packaging’s experience can help with your needs.